The act of playing in water is healing — both physically and mentally. Unfortunately, for a number of reasons, many people of color grow up with little to no exposure to natural bodies of water. One California based nonprofit is looking to crush this barrier by introducing more black women to surf culture. 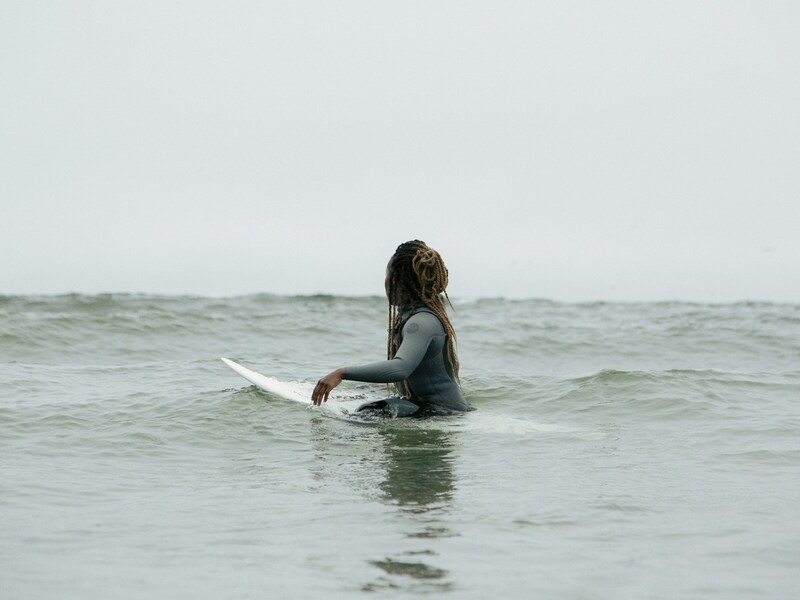 Brown Girl Surf is a grassroots, volunteer-driven, nonprofit organization. 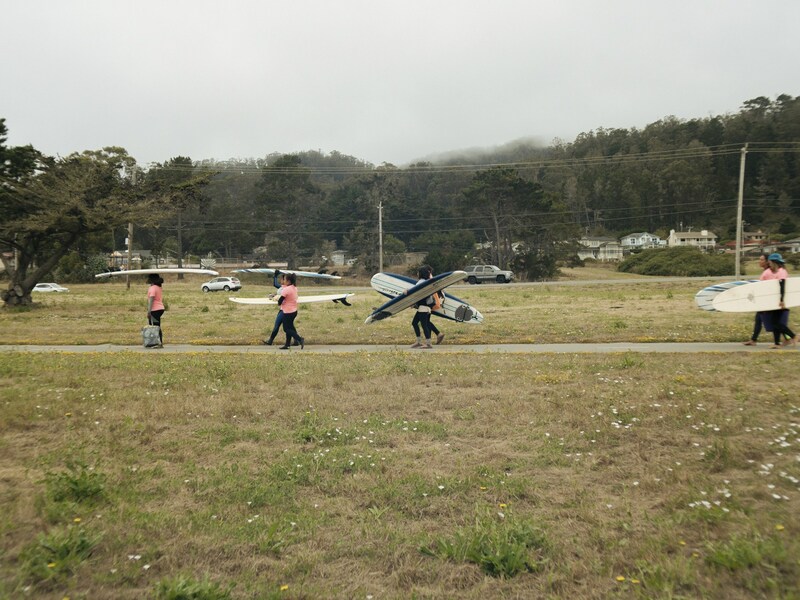 Based in Oakland and co-founded by Farhana Huq and Mira Manickam in 2011, Brown Girl Surf (BGS) works to build a more diverse, environmentally reverent, and joyful women’s surf culture by increasing access to surfing, cultivating community, amplifying the voices of women of color surfers, and taking care of the earth. In an interview with The Fader, 27-year-old BGS teaching volunteer, Natasha Brown touted the serenity of the sport. Brown also said that through surfing, she's come to know herself better, and that that is something she wants to pass on. "I’ve learned that I have a strength that surpasses any of my expectations. And that is not just physically, it’s emotionally, it’s spiritually. That strength that was in here the whole time, [the water] has pulled it out of me. And I’m so grateful for that — to have a place where I’m totally, 100% at peace, is a gift that I could never buy." If you'd like to join these women on the waves, click here for more info on volunteering or registering for BGS.